When you visit our Northridge dental office, your well being is our top priority. 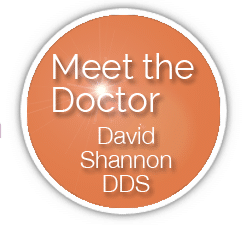 Laser cosmetic and family dentist, Dr David Shannon, and his team have been dedicated for over thirty years to providing you with the caring, gentle touch that you have been looking for. 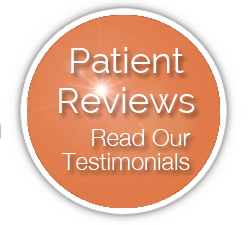 This personalized service is what distinguishes Dr. Shannon in his small, private office conveniently located on Nordhoff Street in Woodstone Plaza. Dr. Shannon cares passionately about his patients. His monthly “Patient Appreciation Giveaway” is just one way he says “thank you” to his patients, new and long term. Whether someone is interested in a full mouth make-over, or a young parent is concerned about their child’s first tooth, he always provides educational information about their oral health concerns. With the use of this website, along with his Facebook page, YouTube videos, and discussions on Twitter, even a busy person can find out information at a time convenient for them. This site will help you navigate the many areas of dentistry, and we hope it will be useful to you, your family, and friends as you take control of your dental health. Dr. Shannon now offers CareCredit to his patients, which allows you to get the dental care you need today and pay for it over time with convenient monthly payments. Get free financing for 12 months. Click below to learn more about CareCredit.